How right she is. What a boring world we would have if not for differing opinions. But, it is also necessary to understand how that causes conflict. In my practice of leadership studies, I find that conflict is more paramount among new managers. The transition from being one of the associates to leading the frontline is a balancing act that can test the best of bosses. 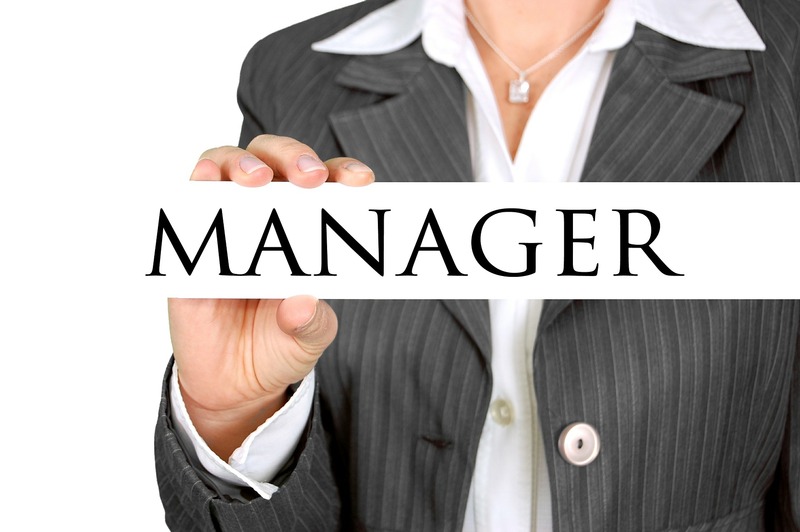 Often it is during this period I hear many managers ask– Did I make the right decision? However, new managers should not fear conflict. They should embrace it as a part of the development process. Nevertheless, conflict must be resolved immediately and effectively. The more it is avoided, the worse it becomes, undermining company morale and effecting business results. Resolving internal conflicts effectively is one of the biggest challenges in today’s business world. One of the initial conflicts new managers experience right after being promoted is being torn between their relationships with people now reporting to them and their obligation to the organization and senior management. Shifting Loyalties. New managers discover that life within the inner circle of leadership is often quite different than what it appears when looking in. When the chatter around the water cooler about management suddenly becomes about them, new managers struggle. Personal Relationships. These are perhaps the most gut wrenching and the greatest cause for sleepless nights of a new manager. The initial conflict new managers experience right after their promotion is the tug of war between their personal relationships with people who are now reporting to them and their obligation to the organization and good business acumen. Maintaining a Balance Between Customer Versus Employee Satisfaction. The rub here is when the frontline says – I have done all I can. The customer says – But that is not good enough. Conflict arises when the influencing factors involve profitability or dollars from the customer. This leaves little choice where the compromise must take place. As a corporate manager, I developed a ritual when promoting workers into their first management position. After their promotion was announced, I would walk them to their new office, tell them to take a long look, then shut and lock the door. I told them they are not getting the keys until they came in to my office and could discuss, without notes, what they knew about each employee who now reports to them. This forced the manager to truly get to know their people. If a friendship already existed with someone now reporting to them, I asked the new manager to discuss their feelings with the individual about the new reporting relationship and develop a constructive way they could work together. Doing this reduced potential conflict and made a significant difference to morale. When coaching new managers, I tell them to remember this phrase: “Firm, friendly, but not familiar.” It is OK to go to lunch with old coworkers, but not to go out drinking or socializing. ← How Self-Absorbed Are You?